Location Secure are a proactive and professional Company offering expertise in the field of all security measures for the entertainment industry. 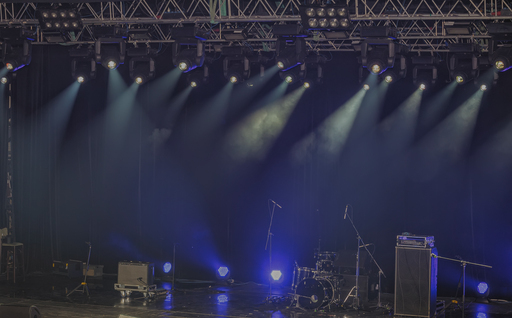 Whether you are planning a live music event, festival or another outdoor event with licenced premises, it is important that your event runs smoothly and securely as planned. All of our security operatives are trained to the highest standards and are both experienced and specialists when it comes to event security and are fully licensed by the S.I.A. (Security Industry Authority). Working closely with you we’ll determine exactly what your requirements are and how we can assist you in ensuring your important function is perfect. So if you’re looking for a event security company that leaves nothing to chance then contact Location Secure. Location Secure are certified with Alcumus ISOQAR and accredited with the SIA approved contractor's scheme for Security Guarding & Close Protection. With offices at Pinewood Studios in Buckinghamshire, we are ideally situated for easy access to London, the M4 & M25 motorway’s and Heathrow Airport.